Sadness and shock swept across Singapore on Wednesday (January 23) evening following the news of the actor’s passing. According to Channel News Asia, Pang passed on after succumbing to the serious injuries received while conducting repair works inside a howitzer at a Singapore Armed Forces training exercise in New Zealand. He was 28 years old, and was on reservist duty. Though he may be gone from this world, his memory and legacy will preserve. Here are some interesting facts about him as a remembrance and celebration of his life. He made his first acting debut at the age of nine in children’s drama, Xiao Fei Ren and later starred in other dramas like Bukit Ho Swee, A Child’s Hope and I Love My Home. His role as Ding Weiliang in A Child’s Hope earned him a nomination for the Young Talent Award at the Star Awards back in 2003. Truth be told, fame comes with a price. He decided to stop acting at the age of 14 as he was often teased by his peers, as well as the peer pressure of being in the public eye. “Back then, I pretty much wanted to be a normal person. Whenever someone did a double-take (when they saw) me, I felt alienated from the public,” Pang was quoted as saying. 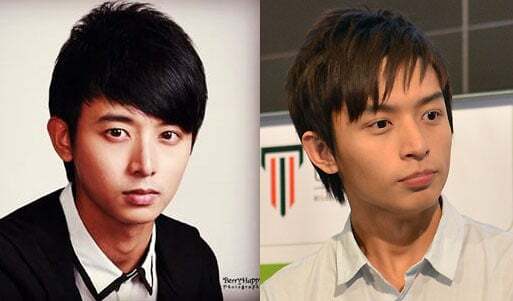 Aloysius made a return to showbiz after graduating from Singapore Institute of Management University (UniSIM), starring as the lead character in the film, Timeless Love which was released in March 2012. 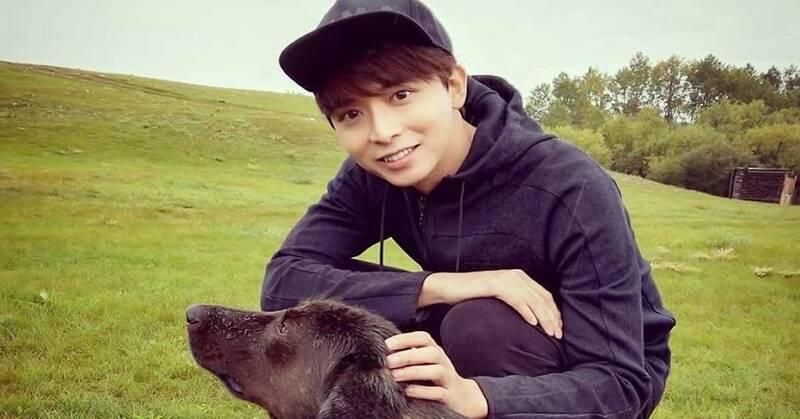 In 2014, he was crowned as one of the “8 Dukes of Caldecott Hill” which comprised of eight promising young Chinese MediaCorp actors and even had its own hashtag back then. After parted ways with MediaCorp in 2017, Pang and his eldest brother, Jefferson set up ‘Kairos Green’ a new business venture in wood plastic composites where recycled materials like thermoplastics and wood flour are used to make outdoor flooring. It can’t be denied that Pang was loved by many within the industry, fans included. He was frequently nominated for various performance-based and popularity awards since the start of his acting career. Besides being nominated, he had won the Best Newcomer award in 2015 and Top 10 Most Popular Male Artistes the following year. Some people often mistaken him for the child actor in Jack Neo’s movie, I Not Stupid. The resemblance is definitely uncanny, but the two have no blood relations whatsoever at all! Sevenpie would like to offer our deepest condolences to his loved ones.